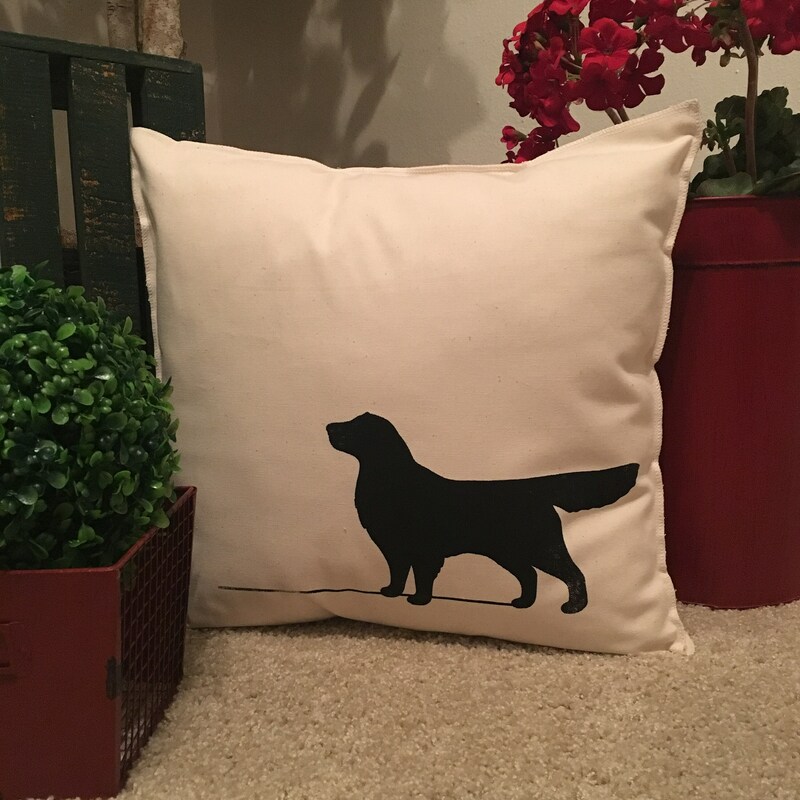 Simply Donnie pillow cases are made from a sturdy, cotton duckcloth in a natural color. The case is sewn using a serger with the raw edges exposed, giving the case a unique finish. The back of the case has an envelope closure to allow you to easily insert your own pillow form. Each piece is handmade therefore there will be slight variations with each printing. The ink flow differs leaving some areas lighter than others. This gives all of my pieces a sense of charm and uniqueness. All items are made to order. Please allow up to a week for your item(s) to be created before shipping.